Venus Optics unveil the new Micro Four Thirds variant for Laowa 9mm f/2.8 Zero-D.
Venus Optics has today introduced the new Micro Four Thirds (M43) variant of the Laowa 9mm f/2.8 Zero-D lens. The new 9mm f/2.8 Zero-D lens provides a more natural perspective for videography purposes and features an ultra-compact body, measuring just 60mm long and weighing 210g. 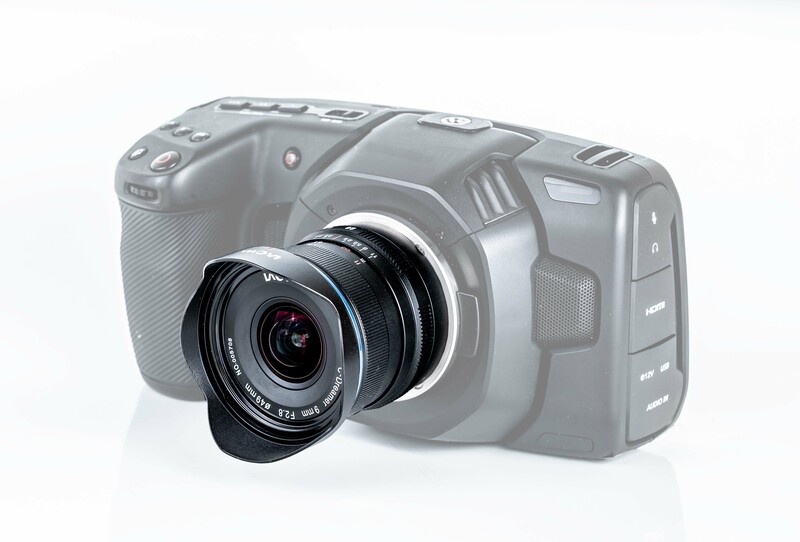 The new M43 variant has the same specifications and optical performance as the existing Fuji X, Sony E, Canon EF-M and DJI DL mounts which feature an ultra-wide 113° angle, a cover Super35-sized sensor and have a close-to-zero distortion. Plus, the lens comprises of 15 elements in 10 groups with 2 pcs of aspherical elements and 3 pcs of extra-low dispersion elements. Those who wish to use ND filters with the lens will be looking for filters that fit a 49mm filter thread. 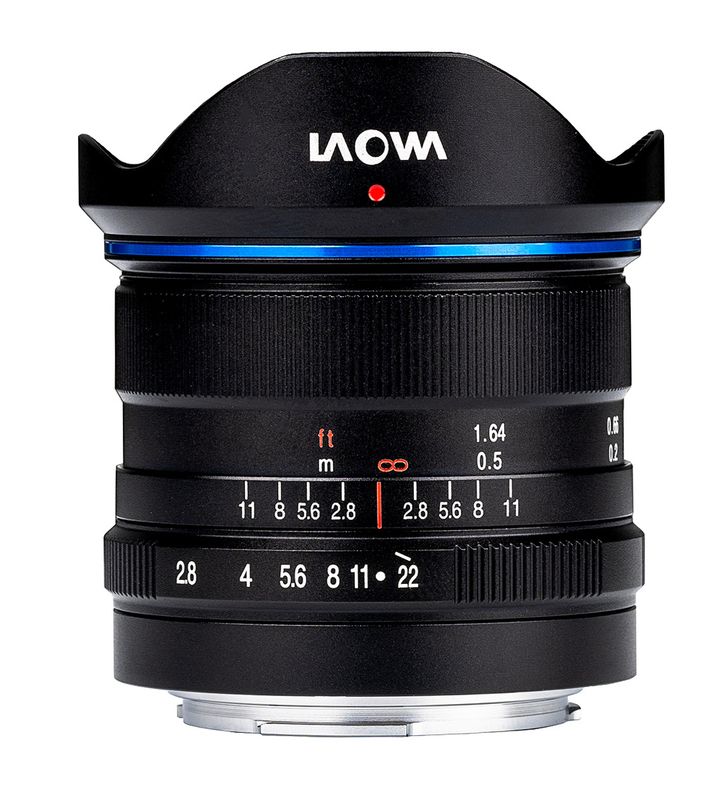 The Laowa 9mm f/2.8 Zero-D MFT is available now priced at $499 (ex-VAT) from Venus Lens or other authorised resellers.